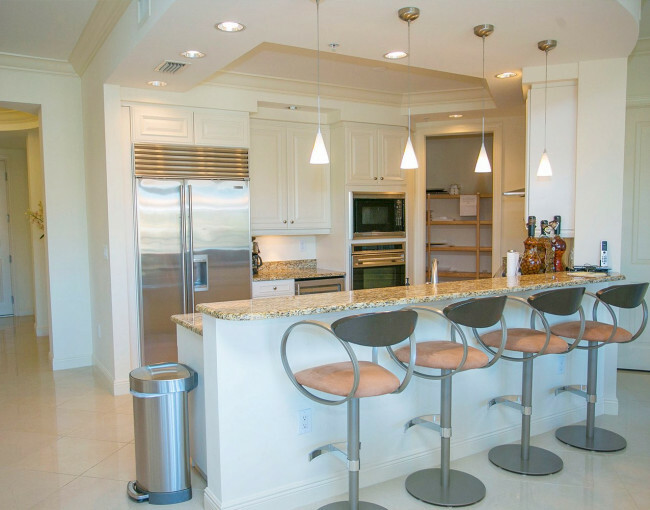 Indulge in a resort-style atmosphere and plenty of deluxe amenities with our stylish and impeccably maintained luxury rental collection, featuring gourmet kitchens, stately furnishings, and even more. 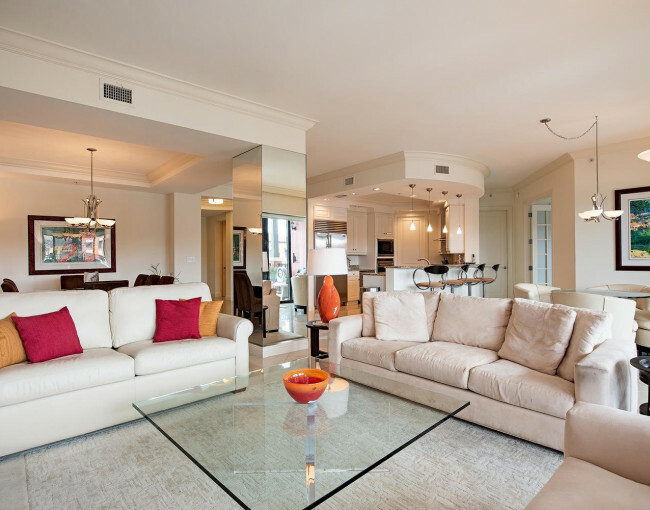 Standing alone as one of Naples, Florida’s finest luxury vacation rental properties, our stunning Luxury Private Residence sets the stage for unforgettable moments alongside friends and loved ones. 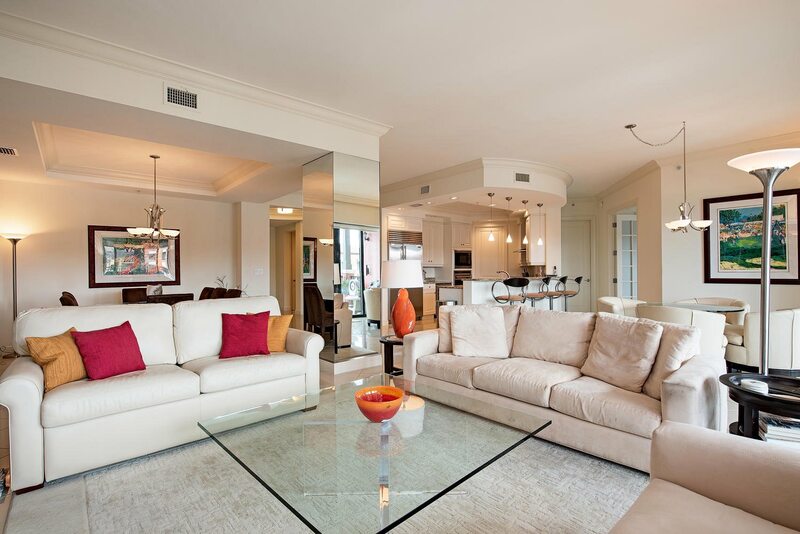 This luxuriously appointed top floor residence has three bedrooms, private elevator access, and a large furnished balcony with a breathtaking view over the Mediterranean inspired marina. 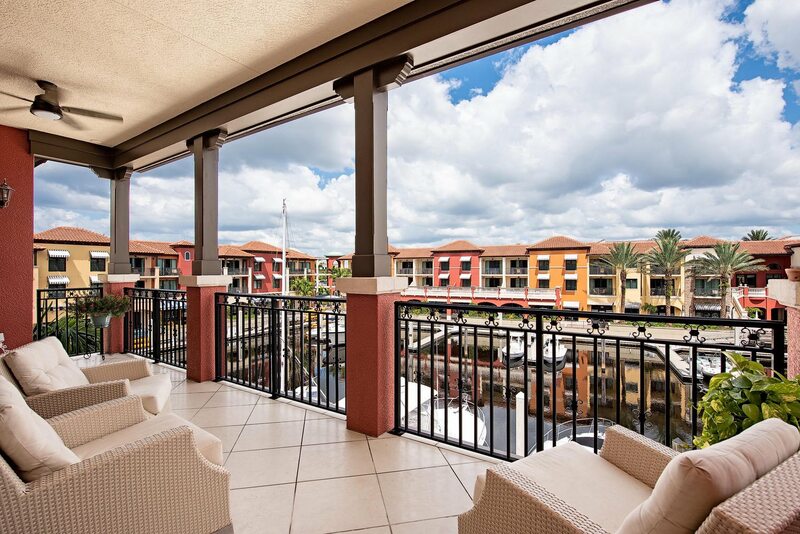 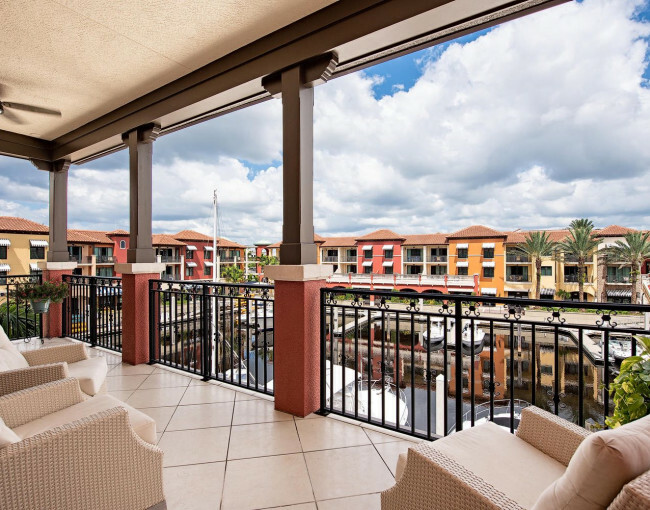 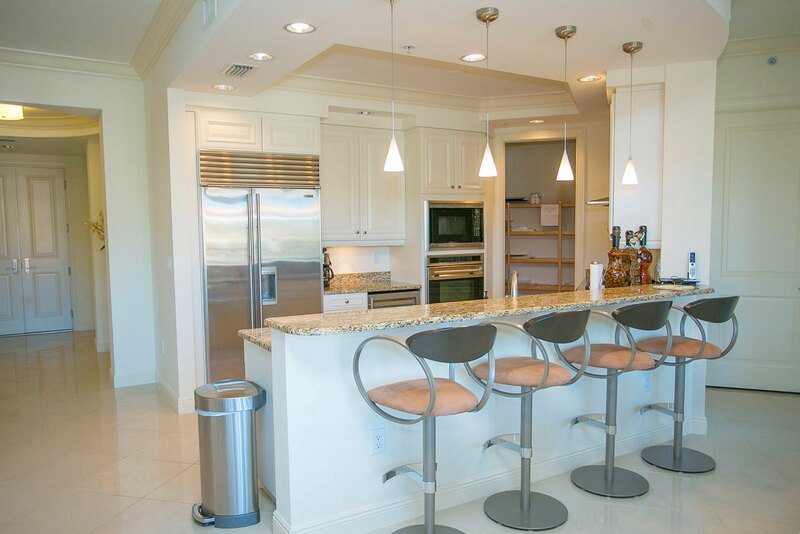 Guests may also enjoy the resort rich amenities of the Naples Bay Resort. 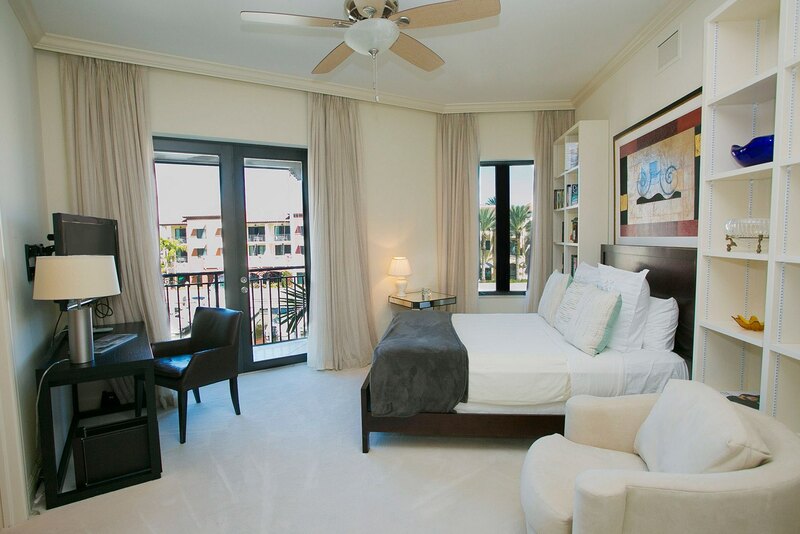 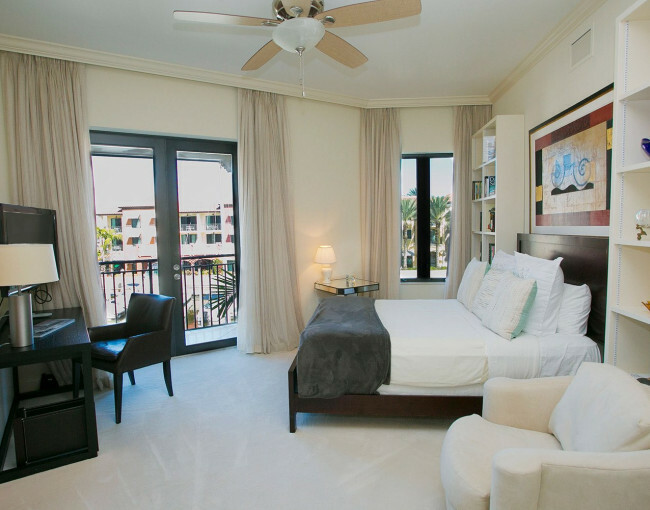 The residence is beautifully furnished and equipped with luxury bedding and top-of-the-line kitchen appliances - perfect for a memorable vacation in the Sunshine State.